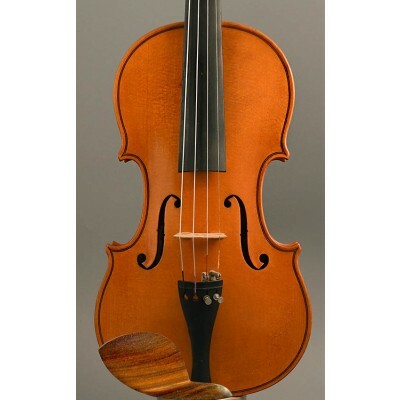 This beautiful master violin is originally labelled, also signed on the table internally by Anton Galla and it also comes with a reliable certificate. 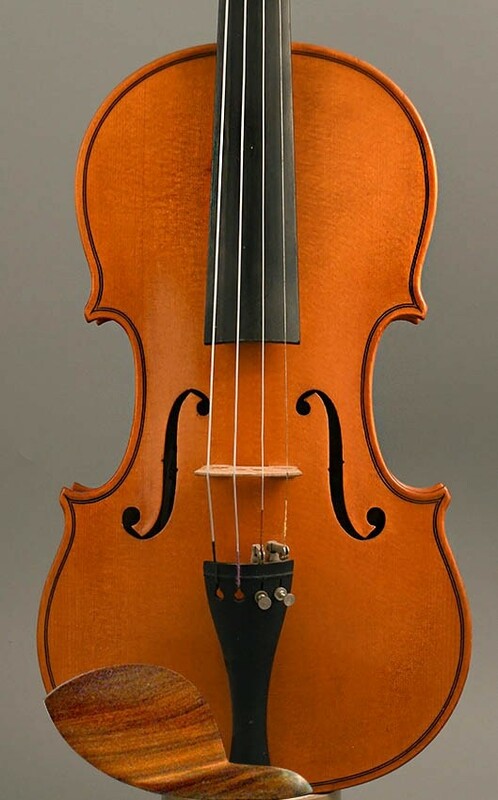 A very nice violin with a beautiful orange oil varnish (original), fine purfling and elegant outlined curves.. This Anton Galla violin is made of beautiful selected wood : - a very nice flamed two-piece back, fine flamed ribs and a good round head. 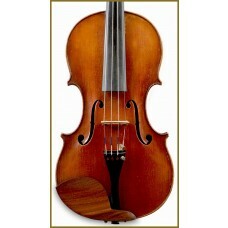 This violin produces a deep mature and full tone, plenty of character and a warm tonal timbre. 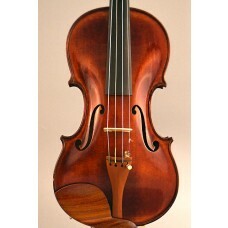 This A. Galla violin comes with a new set of Dominant strings - a new chinrest, tailpiece. No soundpost cracks or repairs. 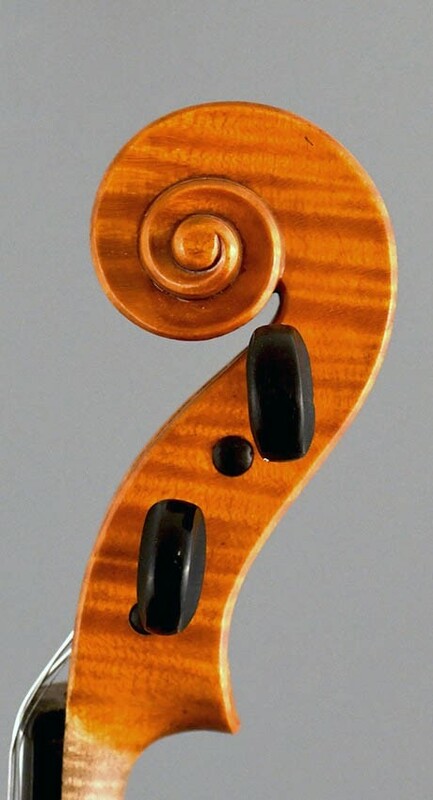 GALLA, Anton Born 1897 Lelekovice, died 1972 Brno Czech Republic. Active in Prerov 1926, and in Kosice, Slovakia up to 1938. 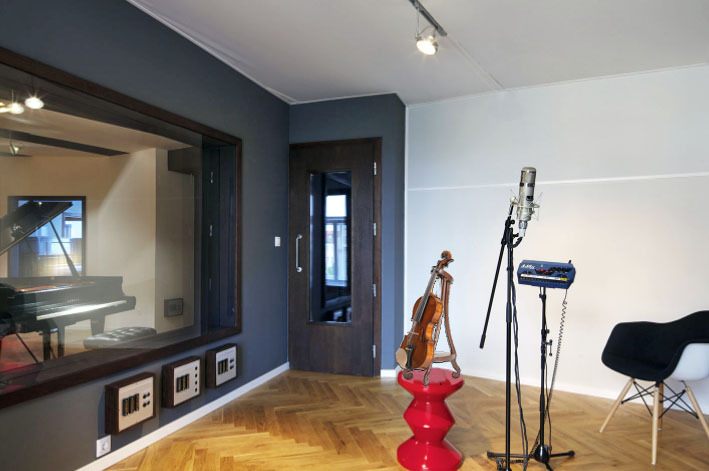 Subsequently established in Brno. 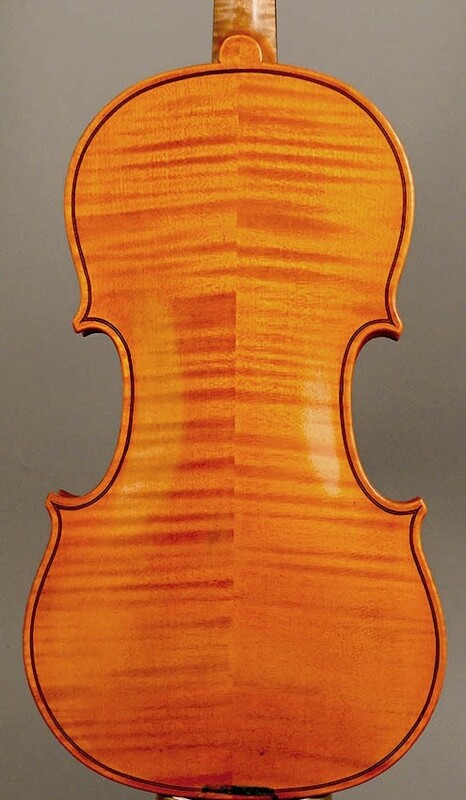 Prolific maker on Stradivari and Guarneri models. Good materials. Bright orange, oil varnish. 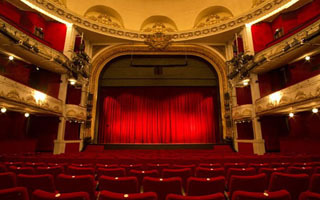 Signed internally and branded: ‘Galla Kosice’. 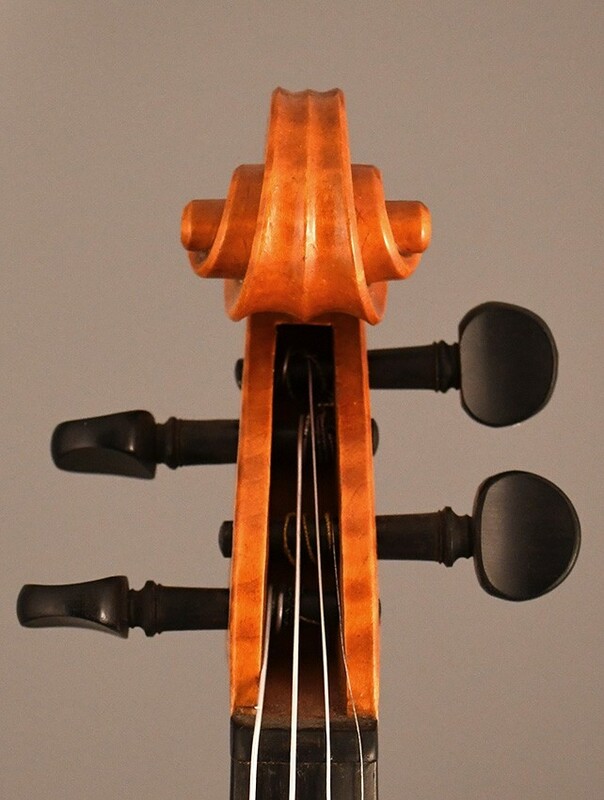 Violins without signature and number on the label are the work of his assistants.